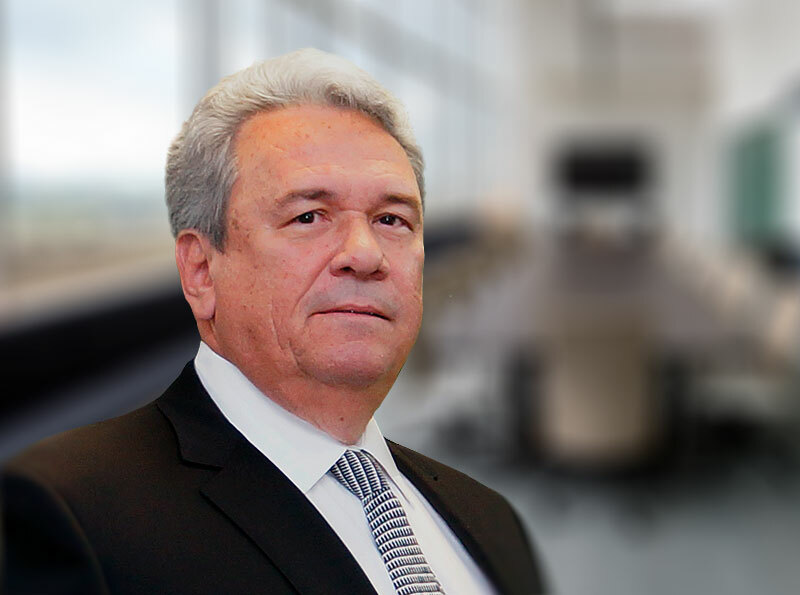 Mr. Mario Labrit brings over 30 years of commercial real estate experience in sales, leasing, development and asset management. His extensive acquisitions, dispositions and value-add strategies experience spans retail, industrial, office, multifamily and hospitality projects. As a Senior Large Commercial REO Asset Manager for Bayview Loan Servicing, he oversaw a diverse portfolio of properties across the country. Maintaining this portfolio involved developing business plans and receiving approvals from client banks and investors to implement value-add strategies for repositioning, management and ultimate disposition of the assets. As the Real Estate Director for Winn-Dixie Stores Miami Division, he oversaw all real estate activities including strategic planning, site selection, leasing, acquisitions, development, asset management and dispositions during a high-growth period. Mr. Labrit is an avid volunteer, helping out with the American Cancer Society, the National Parkinson Foundation and his church. Mario enjoys his free time with family and friends traveling, fishing, boating, golfing and attending sports events.